TV with Thinus: The Resident with Matt Czuchry and Emily VanCamp on FOX renewed for a second season. The Resident with Matt Czuchry and Emily VanCamp on FOX renewed for a second season. 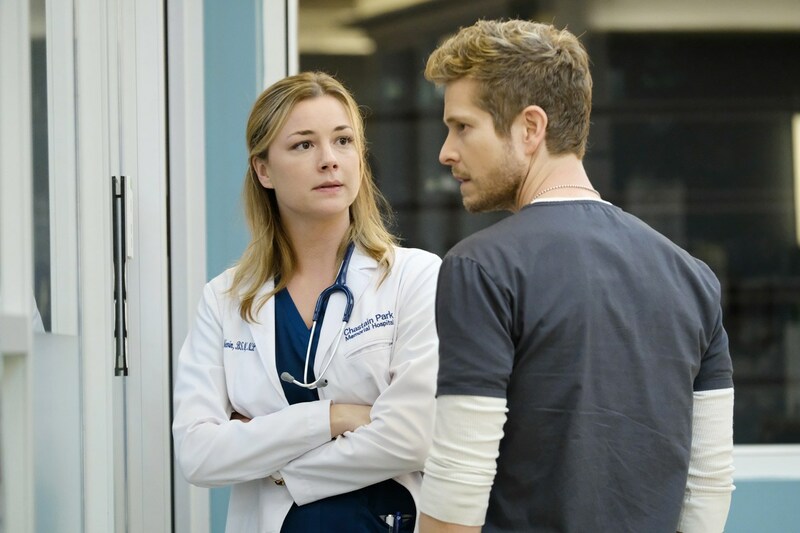 The new medical drama series, The Resident, with Matt Czuchry and Emily VanCamp seen on FOX (DStv 125 / StarSat 131 / Cell C black 201) in South Africa and across Africa has been renewed for a second season. "Writer Amy Holden Jones, executive producer Todd Harthan and all the producers on The Resident set out to create a medical show that viewers haven't seen before – to peel back the curtain and reveal the truth of what happens, both good and bad, behind the scenes at hospitals across the country - clearly they've succeeded," said Michael Thorn, president of entertainment at FOX in America in a statement. "Matt, Emily and the show's entire cast have turned in consistently heartfelt performances, and we are so excited to go back to Chastain Memorial for another tremendous season." The Resident is produced by 20th Century Fox Television.